“Thank you David, you helped make my partners stay extra special, we had and amazing time in a very luxurious cottage. “Fabulous, rexlaing time! Cottage great, especially hot tub and sauna, thank you, we will be back! “Thoroughly enjoyed our stay (the dogs had a ball too!!) Great place and location. 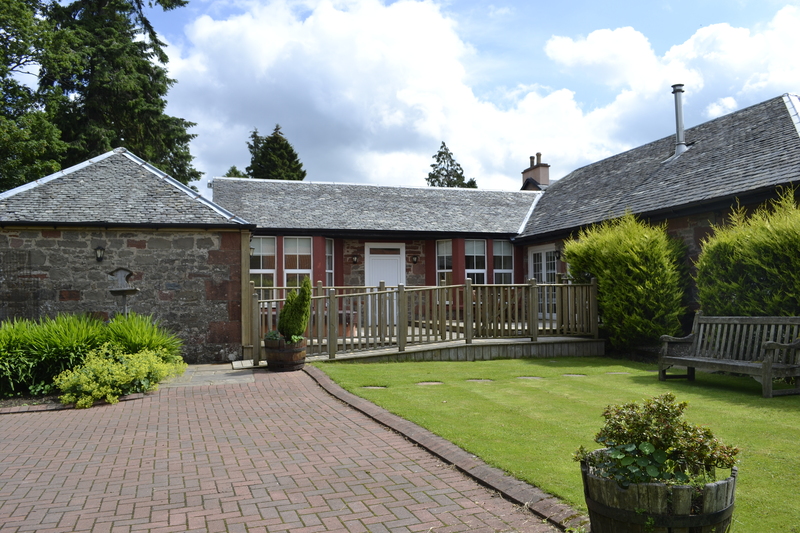 Angela is a credit to Auchendennan Farm very friendly, welcoming and accommodating! Will definitely recommend and return soon! “Great facilities and laovely cottage, would recommend and hope to return. “3rd time here in just 1 month! Love it! Home from home! Log fire, hot tub, sauna, everything just perfect, thanks again for a great stay! “Fabulous place, love it, love it, love it! Very wet but still fantastic, see you next year! Annette, Kathy, Helen, Leanne, Susanne, Jill, Kate, Lillian and Elaine, Ayrshire Girls, November 2015. “A fantastic family break away! So relaxing and the cottage is spectacular! Can’t wait to come back again, thanks a million!